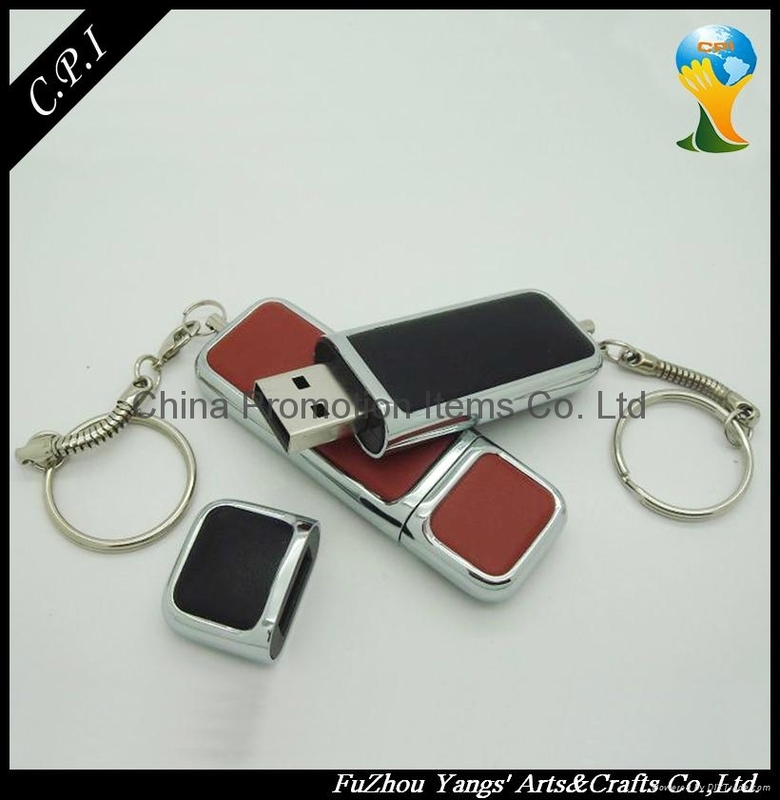 Q: How to Get More Details for This USB Flash Drive? 3) Click "contact details", you can choose to dial us directly or add our skype or other contact information. Q: Could we order just samples for testing before real order? A: Sure, it's ok. 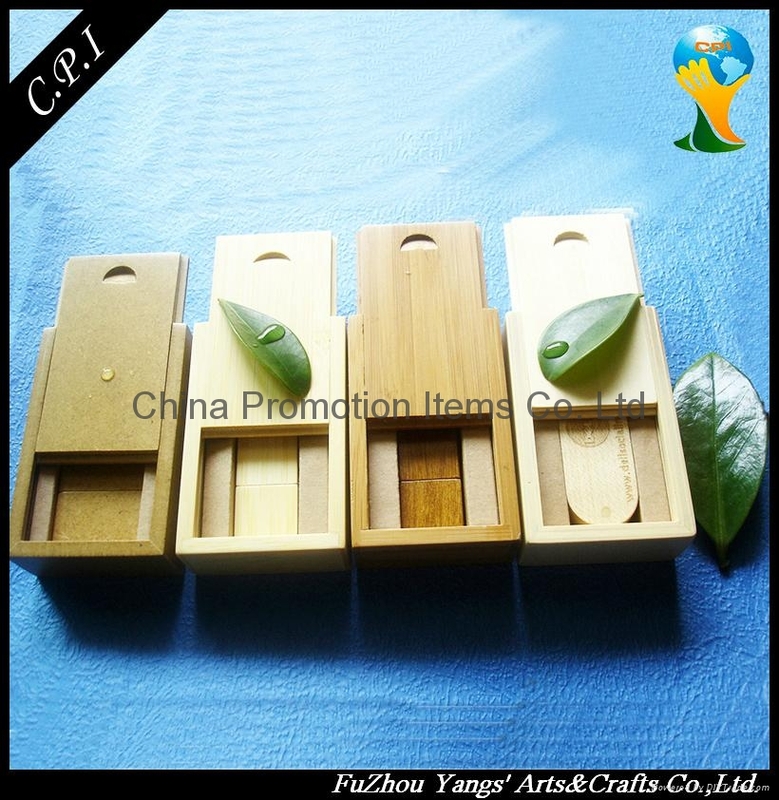 Sample order is acceptable for us. Q: Could we place a mixed order? Q: Could our logo be printed on the package? A: Yes, it's ok. 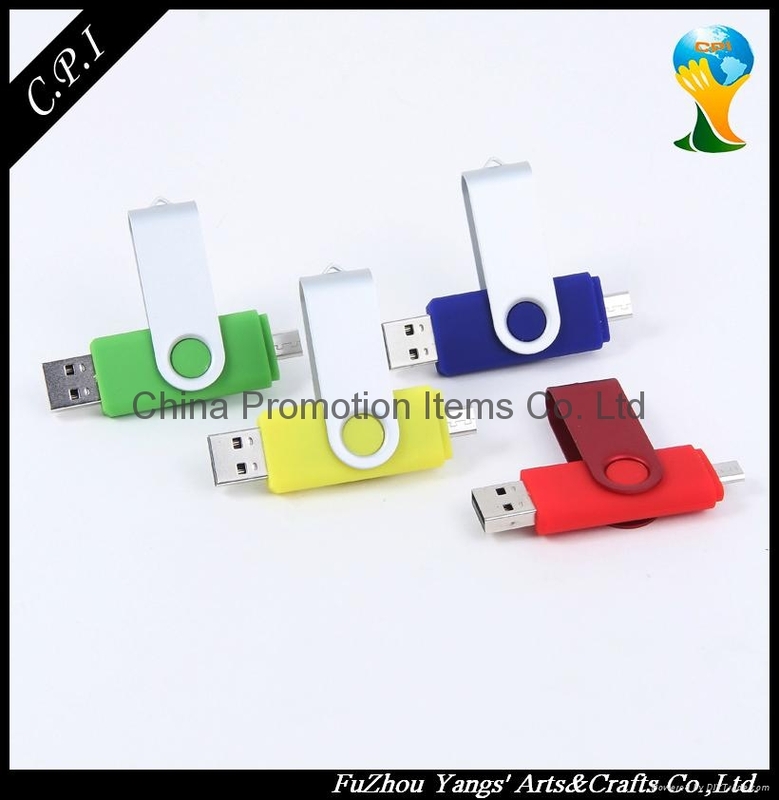 Similar to that of USB itself. Q: Could we design gift box with our own ideas? A: Yes, ok for us. Just supply your ideas, can make the package accordingly. Q:Does a USB Flash Drive contain any moving parts inside? 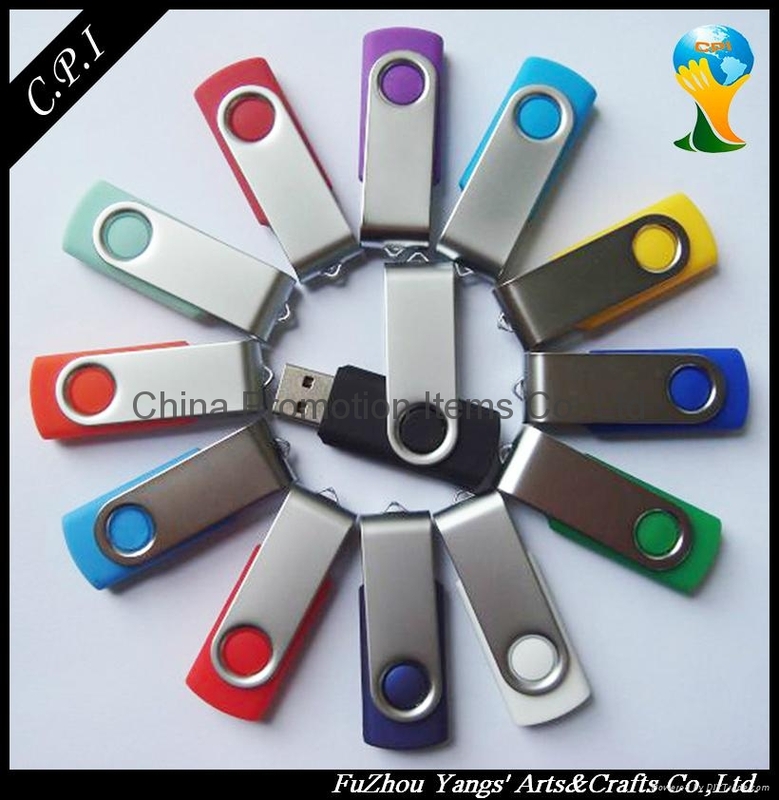 A: NO, all USB Flash Drives are solid-state memory devices, which makes them very compactly. 5. Don't connect it with computer for more than 3 hours. Welcome to contact me for inquiry .pls inform us the capacity and quantity you want for quotation.